We all appreciate the classic “Beware of Dog” warning sign. 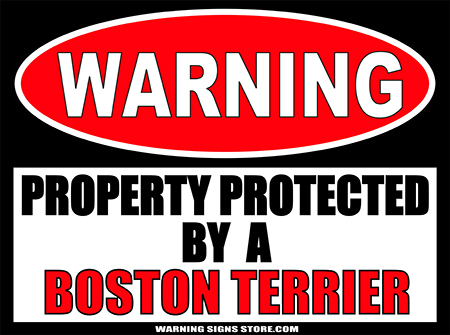 However, some animals are not so suited to home protection. But we don’t want to tell them that! 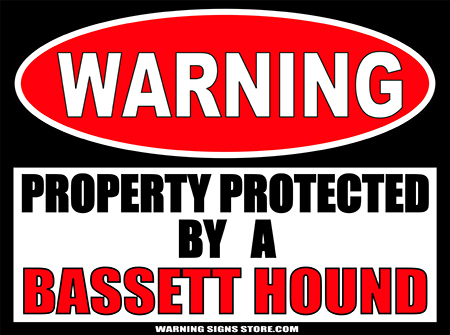 Whether it’s a Chihuahua in need of a confidence boost or a Persian cat that tackles the legs of any passerby, we have the sign, sticker, or decal to represent your home protection plan! If you don’t see your particular pet here, contact us at _____ for a custom order.